Click to see a full schedule. Starpower does not offer a livestream for this event. This event is part of the DanceBUG app, which shows a real-time schedule with the dance currently on stage and upcoming dances. 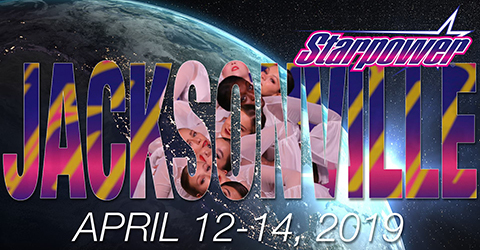 Younger Just Dancers will be competing on Saturday with our 12-14 year old solos and older groups competing Sunday.